These books shouldn’t be my thing, but I enjoyed this very much. 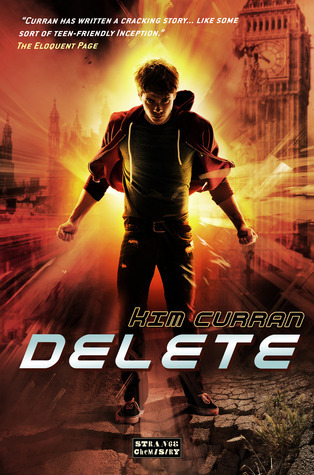 The first two were enjoyable in the way that you could watch the craft of the writer evolve – the second book just felt more polished than the first – and Curran’s Glaze is a triumph, but this took me by surprise. The second in this series ended on a major cliffhanger – something that, given the central conceit of the plot, should have been straightforward to sort, but Curran is never one to take the easy way out: this book is good, and makes the series excellent, rather than enjoyable.